are working, and that is the truth. may add a few things at another time. well do whatever we want. Wishing you a great day too. Have an enjoying the day, day. Yay, Good Friday!!! Full-on studio day for me, first time in a few days. Getting my fix, hehee. 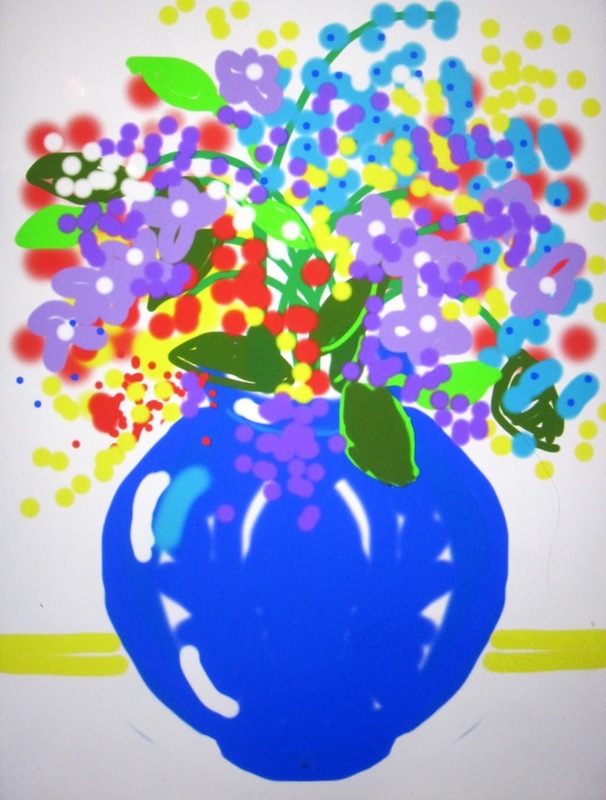 Love your ipad drawings, they have a really cool feel to them, open and relaxed. Hope you and Steven have a wonderful day! was vibrant with a spring is almost here feeling. Superb. Wishing you and yours a super weekend.